You are invited Wednesday Evening on Sept. 25 at 7:30 to Dassara Bar & Restaurant for a screening of “Water Colors”, an ambient video installation by collaborating artists Julia Sverchuk and Eddie Peña. 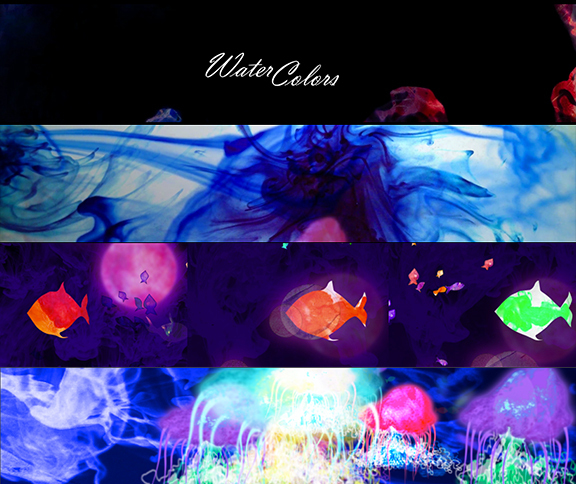 “Water Colors” transforms Dassara space into a beautiful underwater experience! Join this unique screening event with a live DJ session, and meet the artists. do we need to have rsvp for this one. I like to go the event. Your very welcome and anyone else that wants to come.